Home English Will Boyapati come up with another trailer? Will Boyapati come up with another trailer? A usually effervescent Boyapati churned out an insipid trailer for Cherry’s Vinaya Vidheya Rama. As a result, the trailer got a lot of views but failed to get positive reviews. Some fans are slamming the trailer as tasteless and colourless. 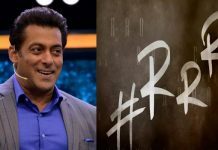 The buyers, who have shelled out crores to buy the film are now jittery and have conveyed their apprehensions as to whether the film will be able to collect Rs 100 crore with this kind of insipid trailers. UV Productions have paid Rs 72 crore for the Telugu states’ distribution rights. 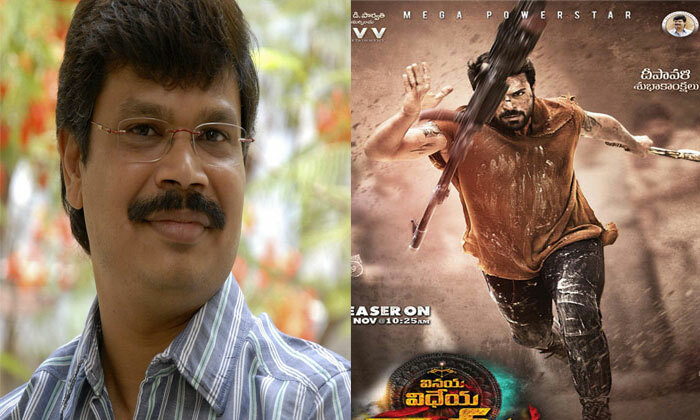 They paid this hefty sum because Boyapati was the director and also because Cherry is flush with the success of Rangasthalam. Now that the trailer is a complete disappointment, they are trying to bring pressure on Cherry to cut another decent trailer. They are also trying to convince Cherry’s close friend Vikram to talk to Cherry. Even the overseas buyers are unhappy with the trailer. As a result, there is a talk that Boyapati might come up with another trailer in January. Shocking ! Mahesh Babu’s Director AR Murugadoss To Get Arrested?